In the U.S., more than 26 million pounds of Roundup are sprayed every year on school grounds, public playgrounds and gardens. 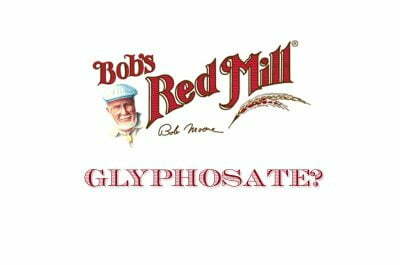 I was poisoned by glyphosate in 1996 and heard my body buzz. I had the ag dept come out and the house and our cars were covered so they fined the crop duster 1000. One doctor said I was poisoned the other doctor said I had MS. And the attorney that was interested in my case suddenly changed his mind. I’m sure he had a little conversation with Monsanto – maybe even paid off. But me? Still numb from 1996 – 22 years later – actually 22 years on Sept 26. That’s 4 days from now. I doubt that attorney could help from 22 years ago. Just ask PFC for my email to contact me. I had a vaccine of vostarvax for Shingles…and short time later was diagnosed with non Hoskins lymphoma ..